The smuggling of drugs and other contraband in the Caribbean is a crucial problem that eventually affects everyone. To help combat the problem, the Caribbean Customs and Law Enforcement Council (CCLEC) has developed and introduced a small craft tracking system in the region. The system, supported by the United Nations International Drug Control Programme (UNDCP) and the EU, monitors the movement of small vessels throughout the Caribbean Region. 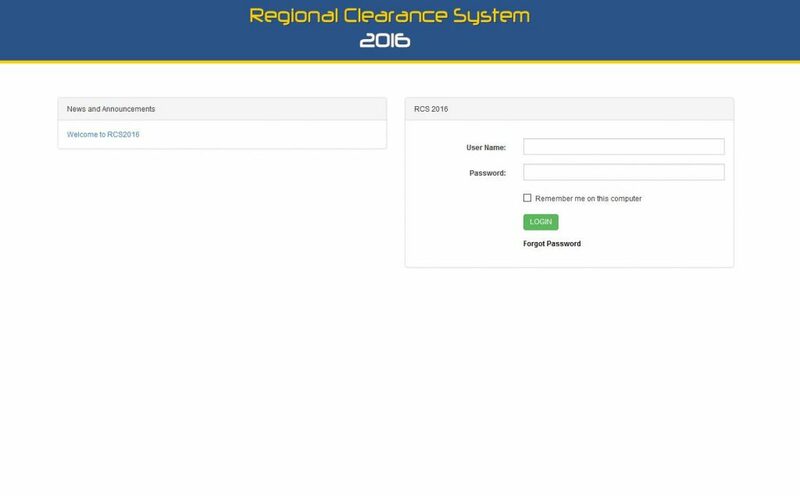 The Regional Clearance System (RCS) is a web-based information system that captures national Customs Clearance information for pleasure craft sailing through most ports in the Caribbean. Presently Customs staff enters the data manually from the inbound and outbound clearance documents completed by each master. The information is then entered on the system and becomes available to other participating countries. It is recognized that the system has the potential to benefit the yachting community as well as the Tourist Boards in the region. To facilitate this, CCLEC has embarked on further enhancement of the system. The SailClear or pre-arrival notification system was developed in 2012 and is currently being used by many of the countries in the region. The SailClear will help to improve the entry process by allowing the ship masters to complete the Clearance form prior to arrival.